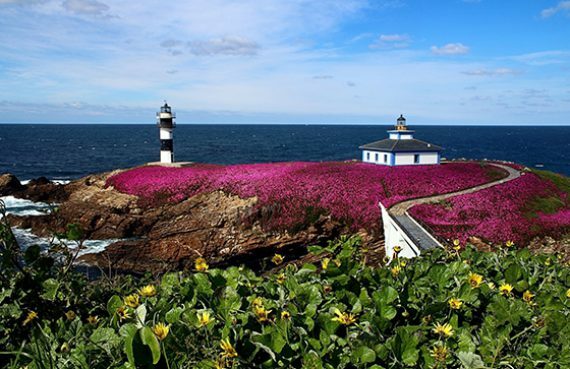 The Sol VIP Travel company can offer you a wide range of excursions around Galicia. 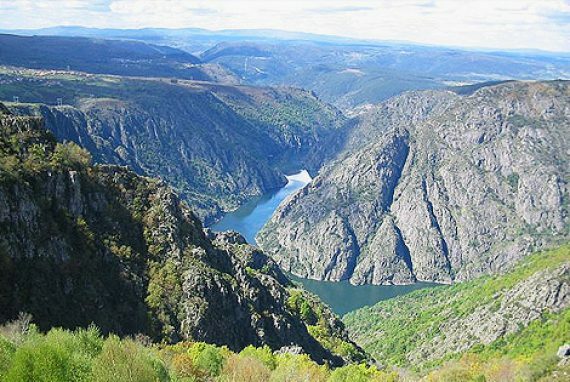 This region has a border with Portugal and it is an ideal place for tourist who lake lonely places without rush, where people can enjoy with calm and piece. 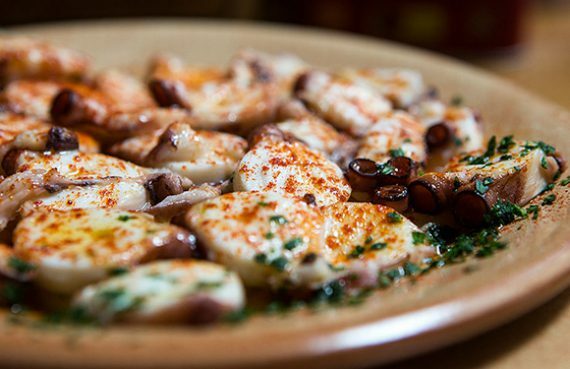 Galicia is a paradise for ecotourism! Especially for people who like culture and ecology. First of all Galicia is known with Santiago de Compostela city and its historical part, the Roman wall located in Lugo city, the Pilgrim route passing through Galicia territory and Hercules' Tower. The Tower of Hercules located in La Coruna is one of the most ancient in the whole world. All these attractions are included in "World Heritage of Mankind" UNESCO List. 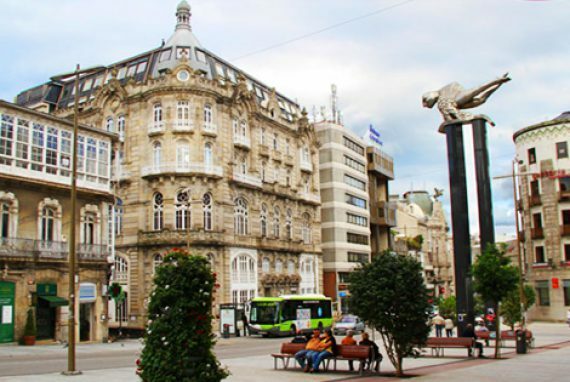 La Coruna is the second largest city in the whole region. La Coruna has the second largest seaport after Vigo one. La Coruna population is about 245 thousand people. It is the second high density city in Spain and the whole Europe. The climate here is quite mild though is under strong Atlantic Ocean influence. The architecture of the city is full of white buildings with glazed balconies. There are even the whole streets made with a similar white and glass style. That is why La Coruna sometimes is called "The glass city".